Sanitair air con service Mid West/Gascoyne and surrounding region. 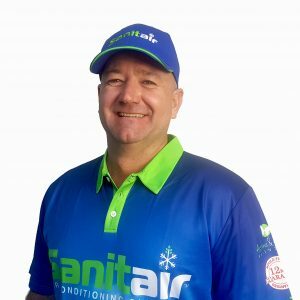 Free call Sanitair on 1800 130 168 or visit www.sanitair.com.au to make a booking with your local Sanitair Mid West/Gascoyne technician. The Mid West covers about 466,800 km² or nearly one-fifth of WA. Geraldton is the regional centre of the Mid West. The city and surrounds contain about 36,000 people, more than half the entire region’s population of 49,000. 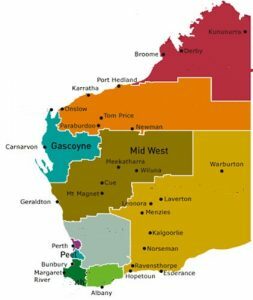 The Gascoyne covers about 138,000 km² and is roughly one and a half times the size of Tasmania. It has about 600 km of coastline and has the lowest population density of any region in Australia. Carnarvon’s infrastructure is weak since its population is small and services are generally sought in Perth some 905km to the south. 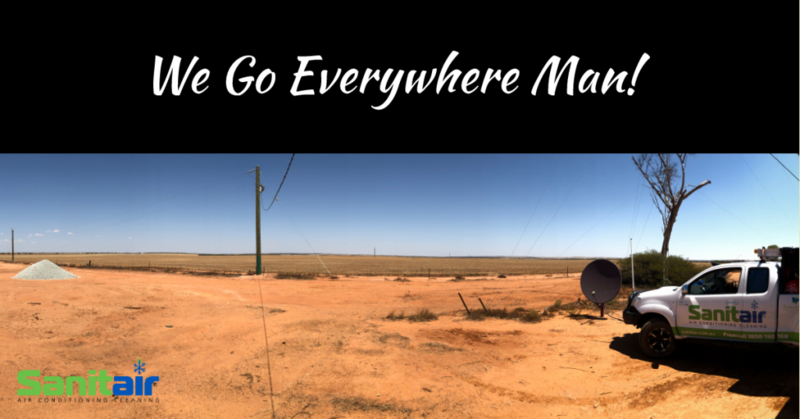 Carnarvon’s other sizable neighbours are Geraldton (480km south) and Broome (14,000 people some 1,400km north-east). Tourism makes the greatest financial contribution to the Gascoyne. While visitor numbers have increased to above 200,000 per annum, spending has fallen per visitor. It is believed rising costs (particularly fuel) have not discouraged visitors but have curbed spending.